Women in cities across the U.S. have reported being sexually assaulted by Uber drivers after ordering rides through the company’s ride-share app. 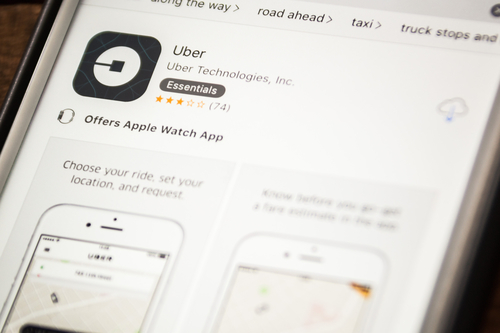 Two women filed a lawsuit against Uber in November 2017 for its alleged failure to conduct stringent background checks. Seven more women were added to the lawsuit as plaintiffs through an amendment. Uber has responded by filing a motion to compel arbitration of the women’s claims, an action that the women and their attorneys are fighting. When there is a forced arbitration clause contained in a user agreement, there are some situations in which the court may invalidate it and allow the cases to proceed through the court system instead of arbitration. 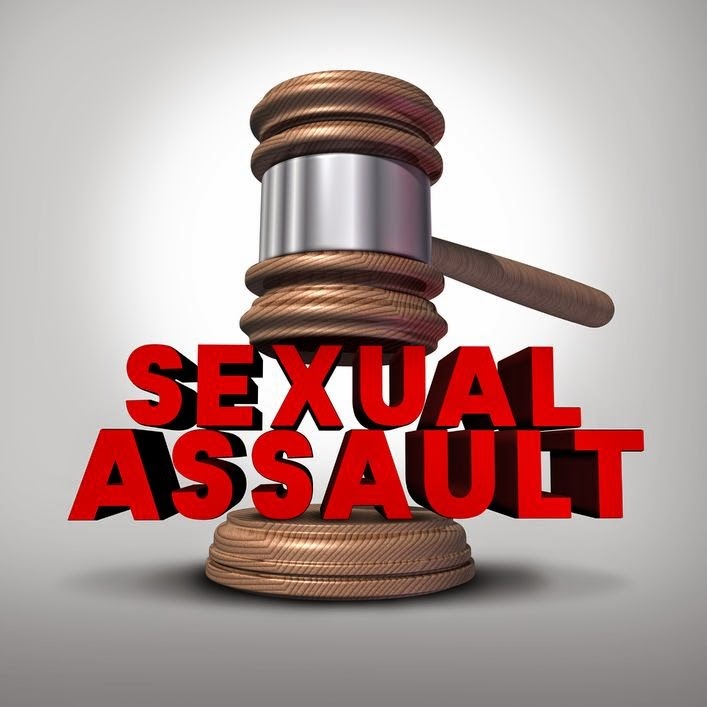 (Note: for a general overview of California law on civil lawsuits for sexual assault, visit our related post here ). In Nov. 2017, two women filed a lawsuit against Uber after they were sexually assaulted by Uber drivers. The lawsuit was certified as a class action because hundreds of women across the U.S. have allegedly been raped by Uber drivers. The women are suing Uber because the company allegedly has inadequate background screening systems in place for its drivers. Uber filed a motion with the court in February requesting that the court compel arbitration in the case. The plaintiffs filed an amendment to the complaint on March 15 in which seven women were added as plaintiffs. The women and their attorneys are fighting the motion to compel arbitration and want to keep the case in federal court. Two patients of Cottage Rehabilitation Hospital filed complaints against Cottage Health System in 2013 for alleged sexual abuse. Just recently, a third patient filed a lawsuit against the company for the same reason. The lawsuit alleges that nursing assistant Pedro Hernandez sexually abused a disabled patient who is only being identified as “Manuel T.” According to the complaint, Mr. Hernandez began abusing 69-year-old Manuel T. in a sexual manner in 2012 and that the abuse continued until 2014. In July of 2014, authorities filed charges of sexual battery against Mr. Hernandez for sexually assaulting Manuel T. and another patient, but the wife and conservator of Manuel T. claims that she did not learn this information until after several months had passed. The complaint specifically states that administrators deliberately withheld this information from the patient’s family members.